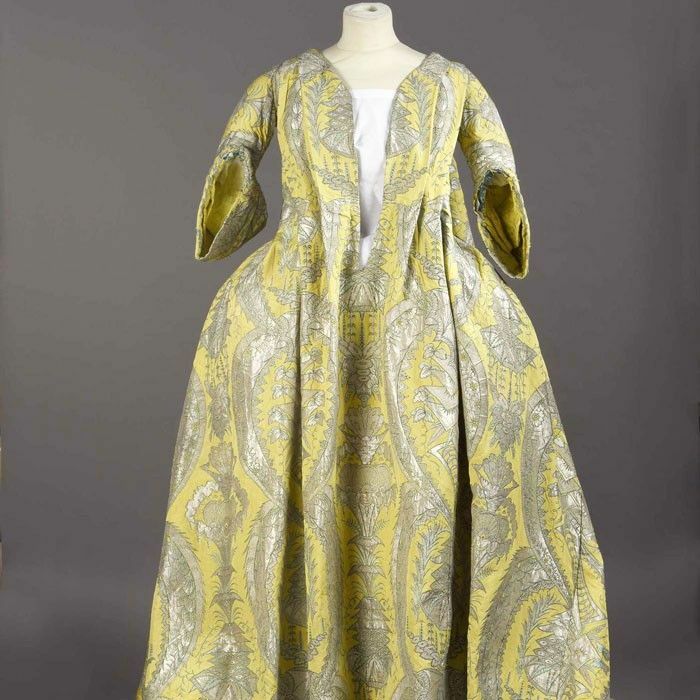 See the Historic Dress Described as a "French Revolution"
Learn the fascinating story behind it. Um, can other cities do this too, please? !